I met these two shortly after they got engaged earlier this year. T proposed on Coney Island (dream proposal, am I right?!) and S obviously said yes. 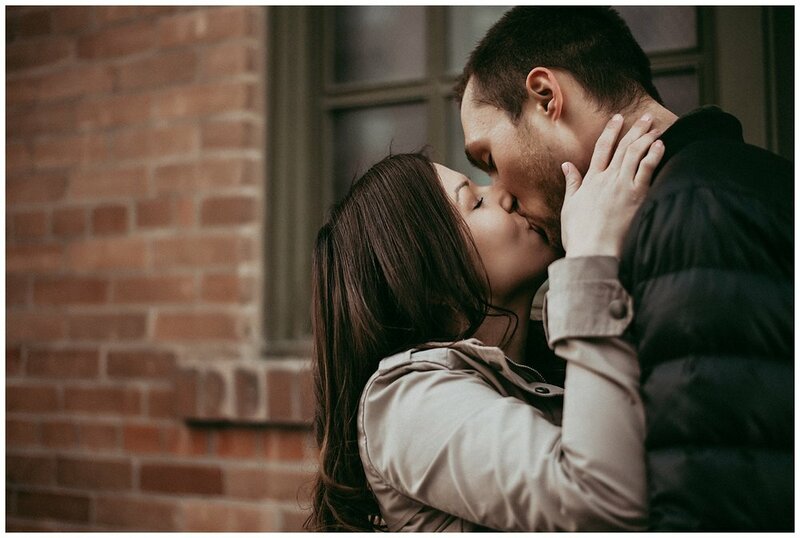 It's so easy to see how in love these two are and it was such a pleasure to work with them for this session in Calgary's East Village. Despite a bit of a chinook, Calgary is cold in February so we battled through the weather with some hand-warmers and their infectious enthusiasm. 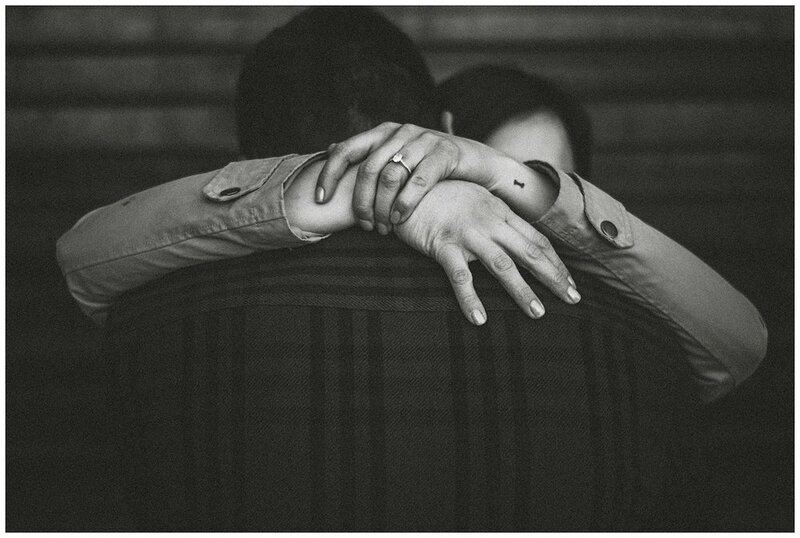 Thank you two for trusting me to capture such an important time in your lives!